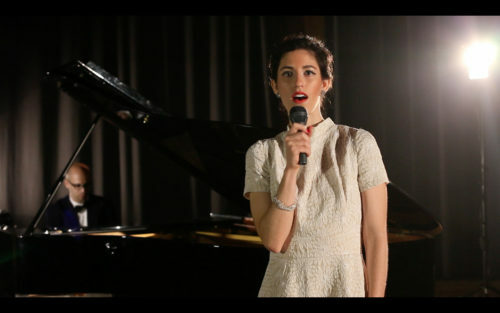 Born in Tel Aviv suburbs in 1987, Yael Sloma is a video installation artist, who explores human narratives, identities and social structures. Sloma, now lives and works in New York and Baltimore, is an MFA candidate of Maryland Institute College of Art as a Fulbright fellow. 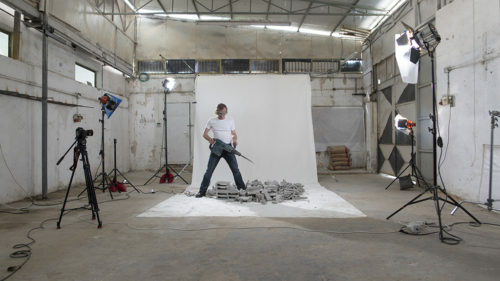 Sloma graduated with honors the art department of Bezalel Academy of Art (Jerusalem) and exhibited in Museum Quartier (Vienna), Städelschule (Frankfurt), Rencontre d’Arles (Arles, France), Manofim (Jerusalem), and many more. What drew you to LABA Fellowship? My artworks deal with the various formats, versions and cultural and historical ties a single narrative might have. I perceive it as part of my artistic quest to look through all the different aspects of each issue and subject with which I deal. The Jewish literary tradition emphasizes exactly that: the notion of sophistry (‘Pilpul’) is the attempt to arrive to all possible meanings, outcomes and possibilities of a certain earlier idea, or to find ‘truth’ in a complex situation. 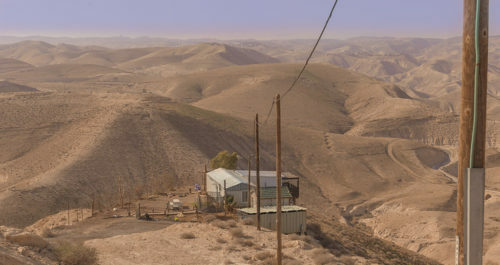 The video installation ‘Cardinal Directions’ observes the Israeli settlements in the Palestinian Territories through the myth of the American Old West. 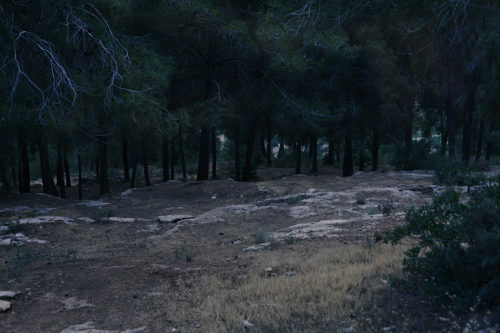 The video combines documentation of the current day-to-day occurrences in settlements in the West Bank with the contemporary incarnations of the Old-West myth. What is the place that most inspires you?